Following the Tiger’s footprints? … see our Cat-Watch at National Geographic. 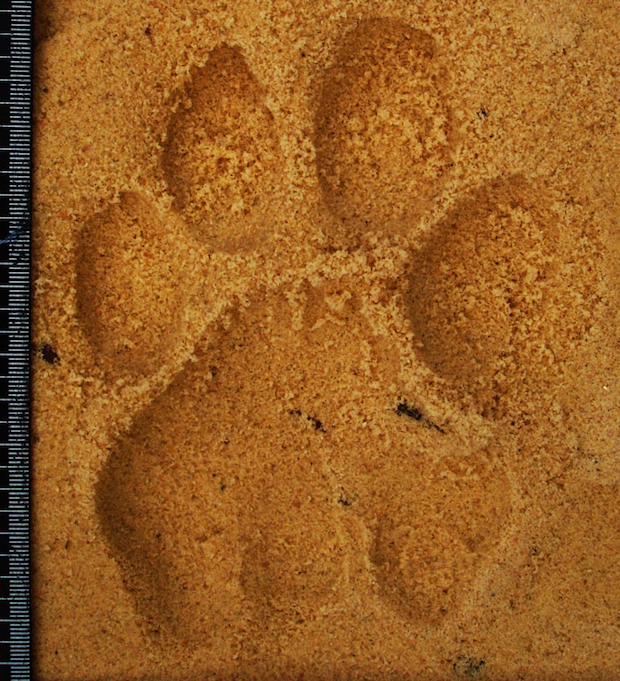 Identifying individual tigers from their paw prints has been controversial. Exciting new methods combine field work and cutting-edge statistics from the software giant JMP to show how it can be done.